We’re excited to share a few things in the works for Hope blogs. 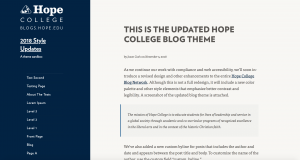 As we continue our work with compliance and web accessibility, we’ll soon introduce a revised design and other enhancements to the entire Hope College Blog Network. Although this is not a full redesign, it will include a new color palette and other style elements that emphasize better contrast and legibility. The design improvements will be rolled out this week, so let us know if you notice anything that doesn’t seem quite right, and we’ll look into it right away. You can report problems to the Web Communications team at web@hope.edu. Additionally, the update will include a brand-new blogs.hope.edu homepage, which will feature highlighted blog posts and an easier way to navigate the blog directory. Finally for our blog admins, in either mid-December 2018 or early January 2019, we plan to host a lunch-and-learn about the Hope blog network. We’ll discuss these new changes, provide insights about WordPress features and engaging blog page design, and just give admins an opportunity to share ideas with each other and us. We’ve not done this in a while so it will be a great time to come together as blog administrators. Let us know what you think of the updated theme! As the semester is underway, we thought we would share some helpful information and suggestions about campus-wide communication. Let us know if you have questions or if we can be helpful in any way! 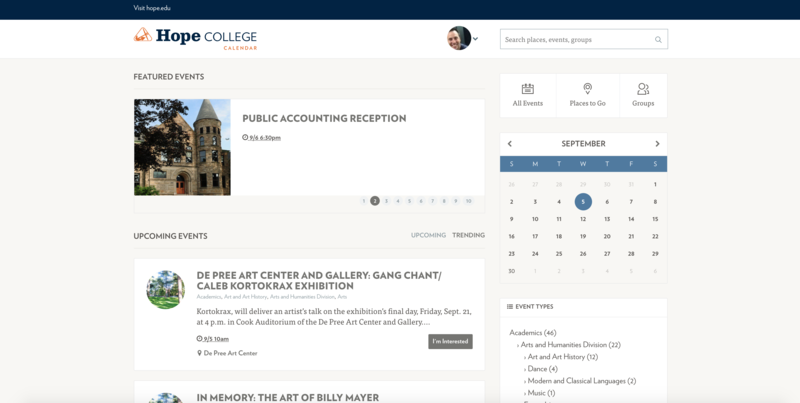 Campusmail is the Hope College moderated system for sending email messages to large sections of the campus community (e.g., all faculty, all employees, all students). If you have an event or information that is useful to the greater Hope community, you may send a Campusmail. The message must be Hope-related and originate from a faculty or staff Hope email address. Campusmails are distributed three times per weekday by Public Affairs and Marketing. From your faculty or staff Hope email account, send your message to campusmail@hope.edu. Include a helpful subject line and your intended recipients (e.g., all employees, only faculty, etc.). Also include a CAMPUSMAIL DISTRIBUTION header. You are invited to a Special Event on 10/1…. Attachments and images are not permitted due to technical limitations with Campusmail. Instead, add your information to Google Drive and include a link in your email. inHope is Hope College’s intranet and is only accessible to individuals who have a hope.edu email address. inHope includes campus announcements, news, events, employee and student directories, Marketplace and links to common campus resources and services. To submit an inHope announcement, complete the announcement form and determine how long you want your announcement to stay active. The Hope College Calendar is a publicly accessible master list of events. Events on the calendar also appear on inHope, department websites, and digital signage. Make your campus room reservation through EMS. Select ‘Yes’ to display this event on the Hope College public calendar. Include descriptive text in the “Event Details” section of the room reservation. Approved events typically appear on the campus calendar in 1–2 business days. List all of your department events on the calendar, even if attendance is not open to the public. If your event is invite-only, do not post your event. Promote your event by emailing more information and/or a custom photo to calendar@hope.edu. For assistance with room reservations, contact the Events and Conferences Office (events@hope.edu, 616.395.7222). Please send any questions about Campusmail, inHope and the Calendar to Public Affairs and Marketing (marketing@hope.edu, 616.395.7860). Thank you to those of you who were able to join us for our Web Accessibility Training session in August! For those of you who were unable to attend or would like a refresher, below are links to a video of the presentation as well as the presentation materials. Thank you for your support in making the Hope College website accessible to all of our visitors! Please don’t hesitate to let us know if you have any questions. As you may have heard, we’ve implemented a new Hope College Web Accessibility Policy. Additionally, we are offering web accessibility training this summer to educate those of us who are involved in editing Hope webpages. We strongly encourage our web content editors to attend. Our first Web Accessibility Training session will be held on Thursday, August 16 from 10:30 a.m. – 12:00 p.m. at the Haworth Center Ballroom I & II with a free lunch to follow. The training will be led by Jeremy Abrahams who is a senior developer, UX strategist, and accessibility specialist from Mighty in the Midwest in Grand Rapids. If you are unable to attend, a video recording and presentation materials will be made available. Please RSVP using this form to let us know if you’ll be attending or if you’d like the video and materials sent to you. If you have student workers who work on the website and are available, you are welcome to encourage them to attend as well. We look forward to this time of learning, please let us know if you have any questions at web@hope.edu. 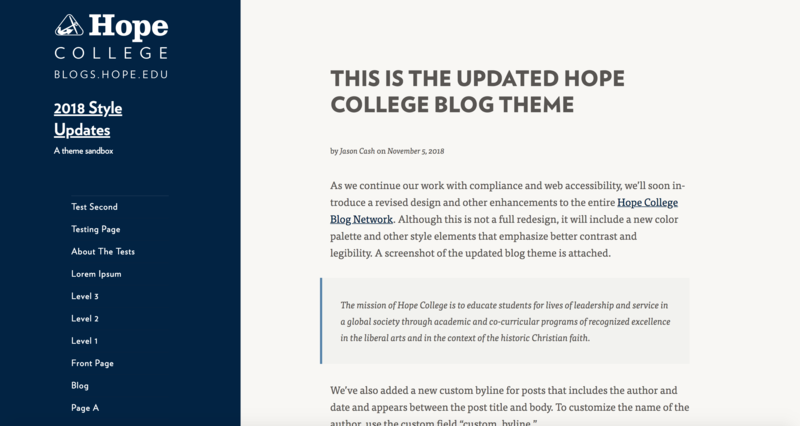 We’re writing today to give you an update on website accessibility as it relates to the Hope College website, hope.edu. Web accessibility refers to the inclusive practice of removing barriers that prevent people with disabilities from interacting with or accessing websites, so that all users have equal access to information and functionality. 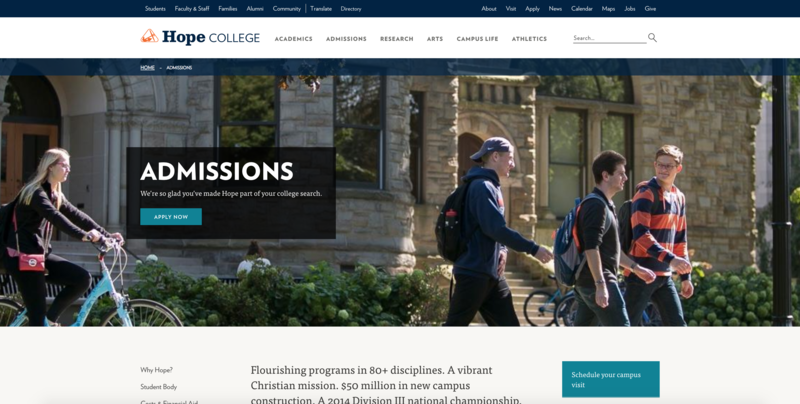 Hope College (and other colleges and universities) are required to have accessible websites, which is enforced by the U.S. Department of Education, Office for Civil Rights. Hope College is required to develop and post a Web Accessibility Policy, outlining a technical compliance standard and describing how Hope will ensure accessibility of our web content. This email serves as notification to the campus community of this policy. 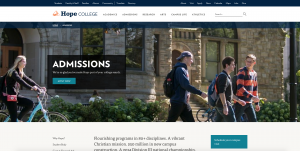 View the Hope College Web Accessibility Policy on the college policy page or feel free to contact Jason Cash in Public Affairs and Marketing for a hard copy of this information. Later this year we will begin to offer and require web accessibility training for all campus web content editors. We will provide more information about that in the coming months. 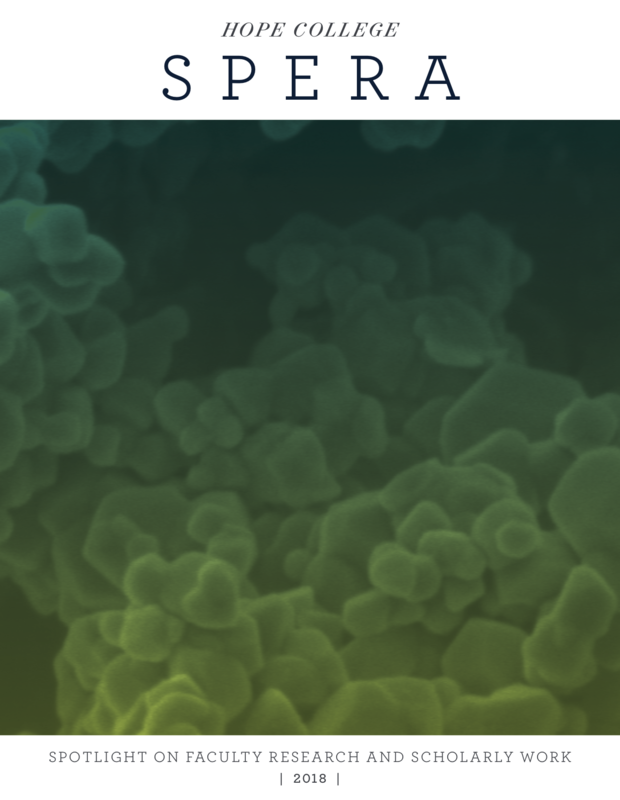 We’ve recently made a “behind the scenes” update to our hope.edu pages and sites within OU Campus that greatly improves the metadata code provided for open graph tags. Open Graph is a technology first introduced by Facebook in 2010 that allows integration between Facebook and its user data and a website. By integrating Open Graph meta tags into our page’s content, we can identify which elements of our pages we want to show when someone share’s a page on Facebook or Twitter. By implementing this, Facebook no longer has to guess what image to pull when our pages are shared, for example. The Open Graph protocol enables developers to integrate their pages into Facebook’s global mapping/tracking tool Social Graph. These pages gain the functionality of other graph objects including profile links and stream updates for connected users. Cool, right? If none of this makes sense, all you need to know is our hope.edu web pages will look better when shared on social media sites like Facebook. Spoiler alert: the answer is yes! Read the post to learn why.